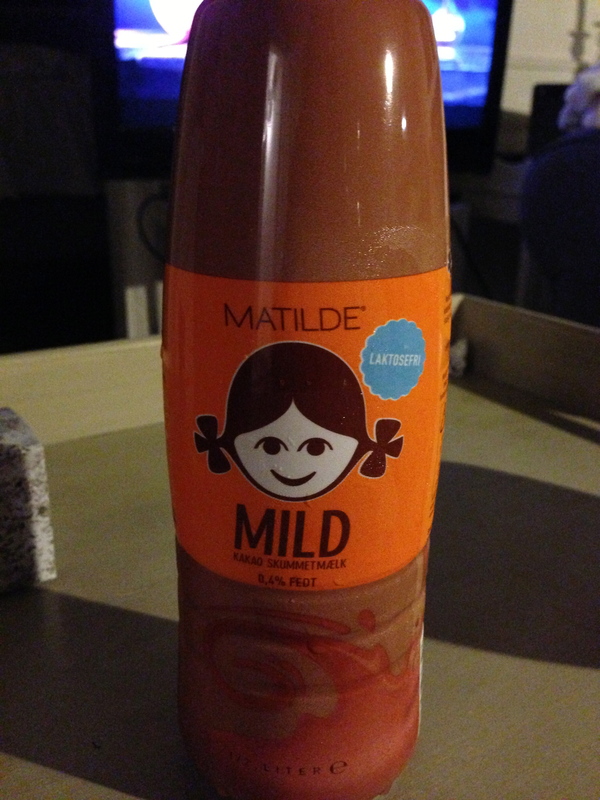 As I reminisce about my trip to Denmark, I thought I would close off this trip with a final post of my favourite things that I discovered in Denmark. 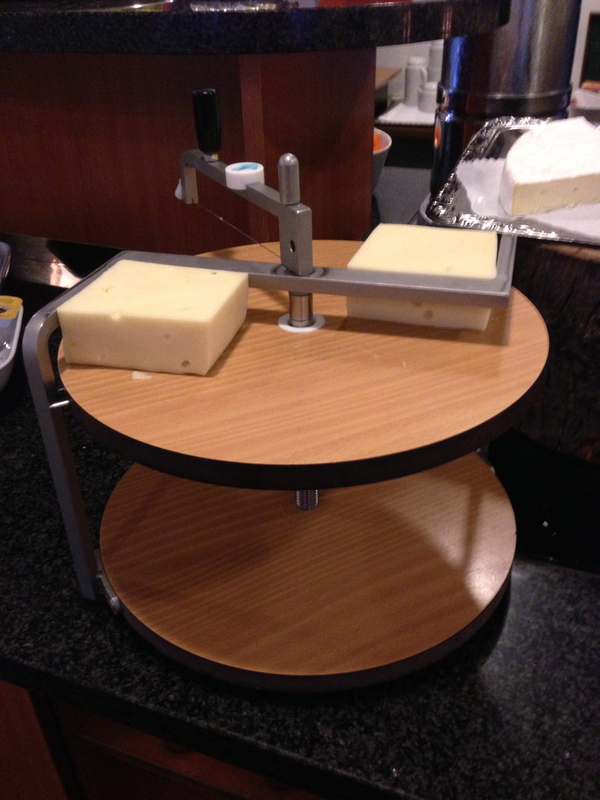 Some cool items like a cheese slicer, I actually saw this contraption a few times on my trip so I’m not sure if its traditional or of modern design. 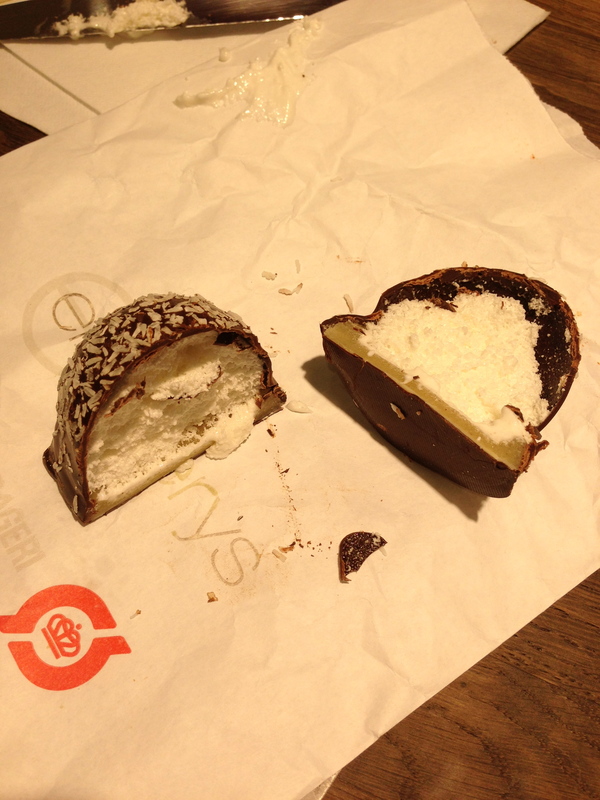 The flodeboller was a yummy discovery, a traditional chocolate sweet made with a marzipan base, marshmallow filling and covered with chocolate and sometimes shredded coconut. 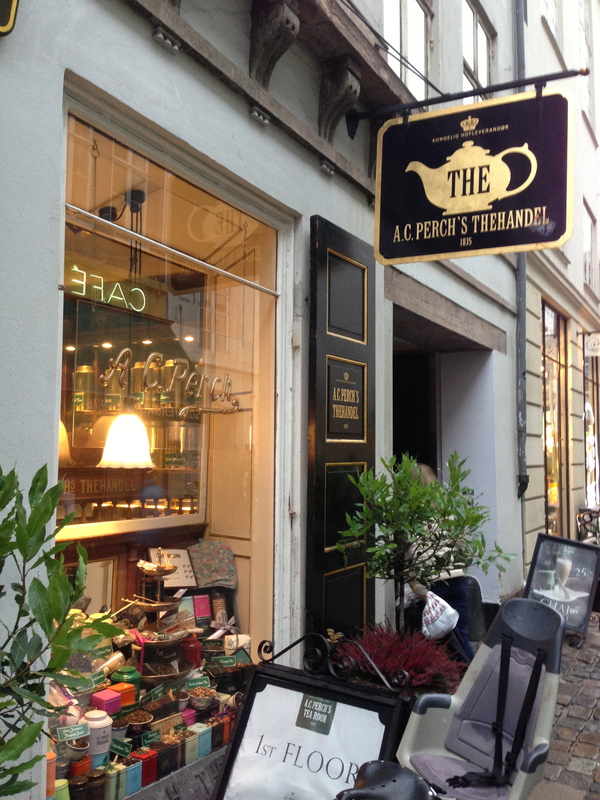 But I have to say that my two best finds in Denmark is the A.C. Perch tea shop and the Simply Chocolate shop. 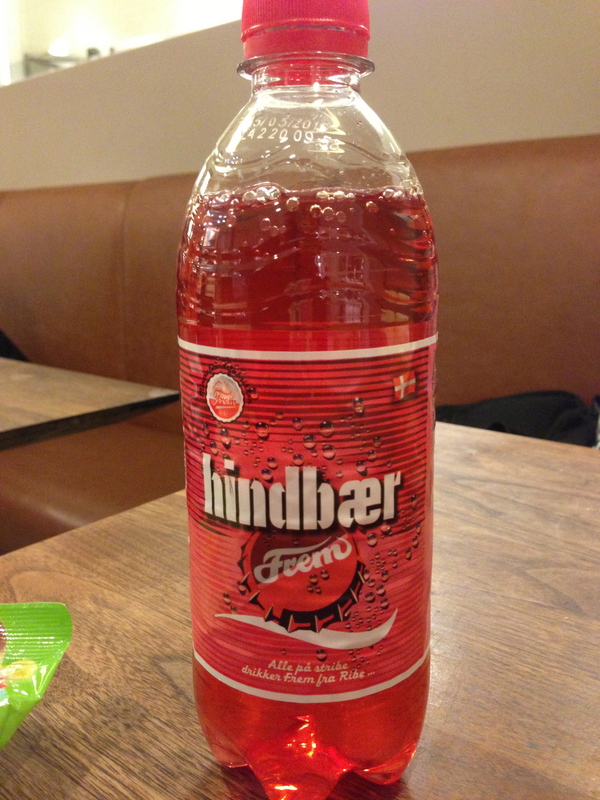 We discovered the tea during our dinner at Mof restuarant and asked where the tea came from – it was from A.C. Perch, a Danish tea purveyor. The green tea we had was delicious with a citrus note, like yuzu. 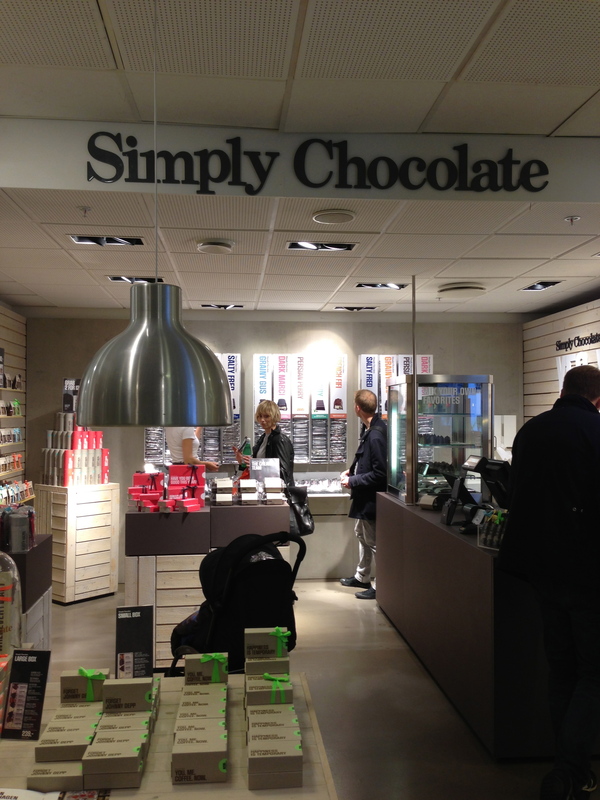 On our last day in Denmark, making final purchases at Illum, I wandered into Simply Chocolate. Talking with the shop clerk, I learned that a number of Simply Chocolate’s bars won multiple International Chocolate Awards in 2014. The Persian Perry was the most surprising and delicious chocolate bar, made with white chocolate and persian liquorice – it was absolutely one of the best chocolates I have ever eaten! I’m not a big fan of liquorice and this bar had a very subtle underlying liquorice note and not too sweet like most white chocolates. 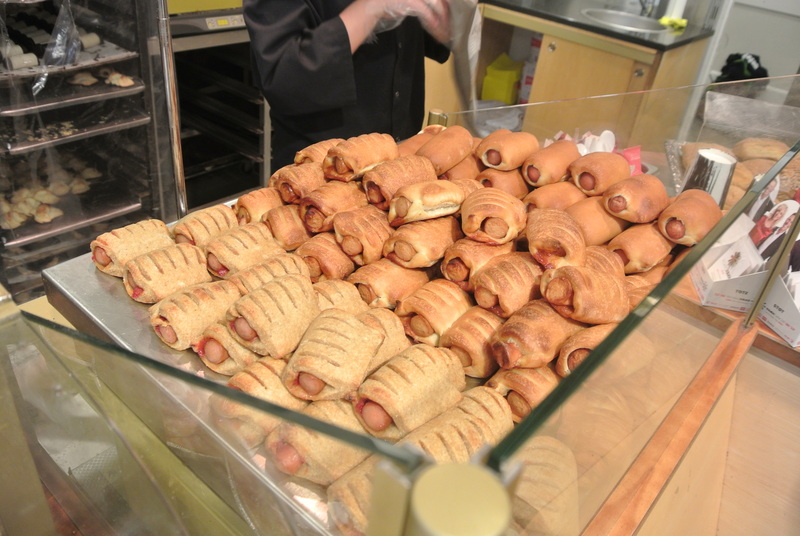 Denmark really was a gastronomic surprise! What a brilliant contraption! Its a cheese slicer! 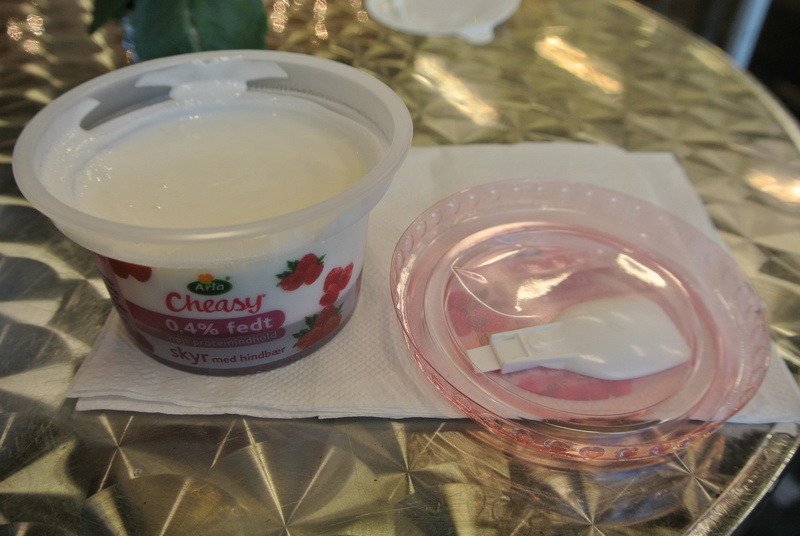 Love the name, “Cheasy” yogurt with a disposable spoon. 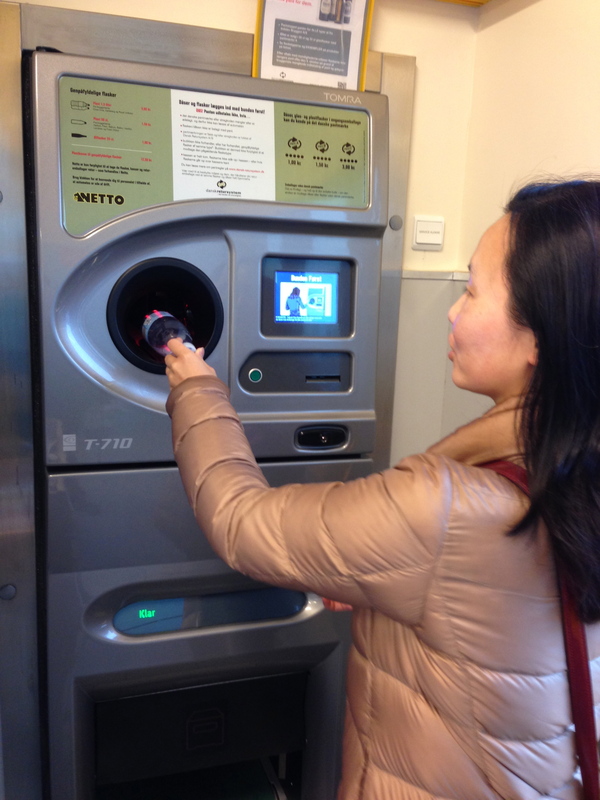 Automated plastic and bottle return machine. 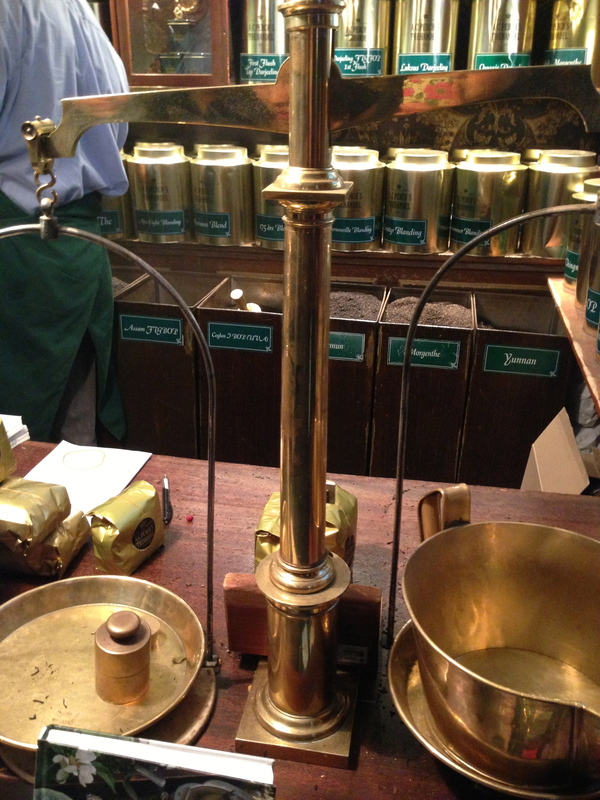 Inside A.C. Perch’s tea shop buying tea the old fashion way. 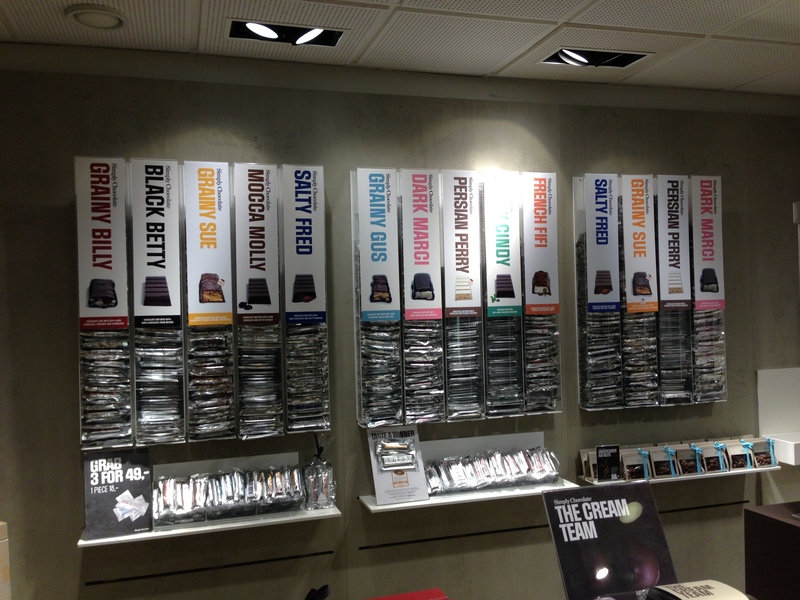 Simply Chocolate shop in Illum department store. 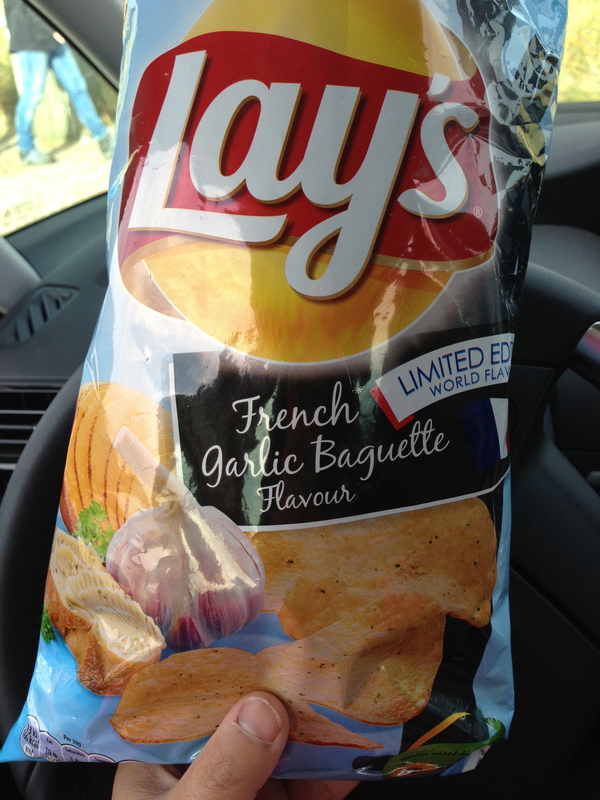 French garlic baguette flavoured Lays.